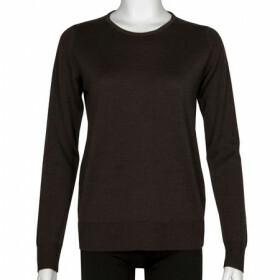 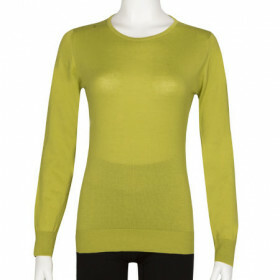 Pavillion is a long sleeved, round neck sweater. 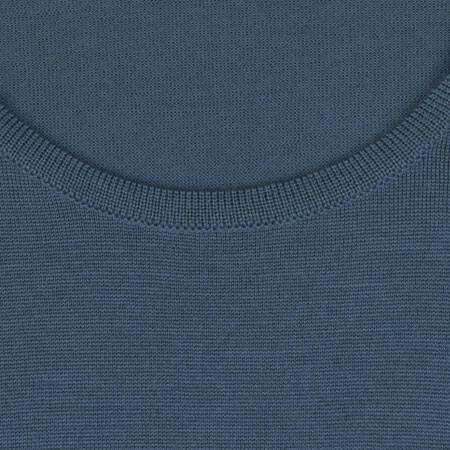 Made from 30 gauge extra-fine Merino Wool this is the perfect undergarment to layer as the weather starts to turn. 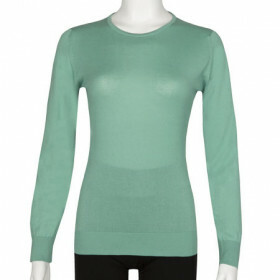 Available in a beautiful palette of colours, Pavillion is a neat fit, slightly longer in the body and sleeves. 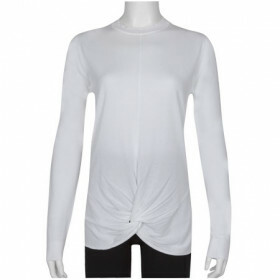 Pavillion is a long sleeved, round neck sweater. 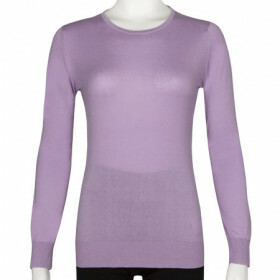 Made from a lightweight Extra-Fine Merino Wool this is the perfect undergarment to layer as the weather starts to turn. 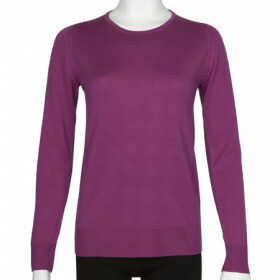 Available in a beautiful palette of colours, Pavillion is a neat fit, slightly longer in the body and sleeves.